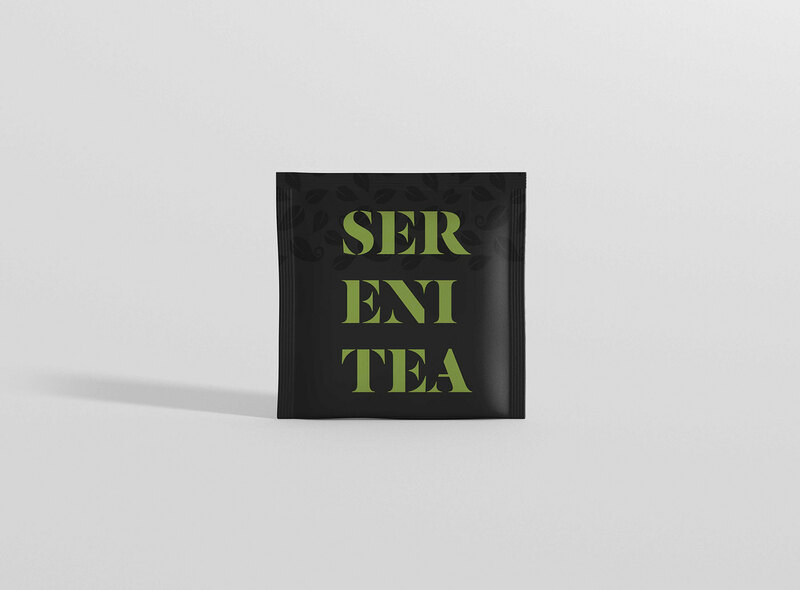 Some key elements in Serenitea is the different textures of paper stock used. 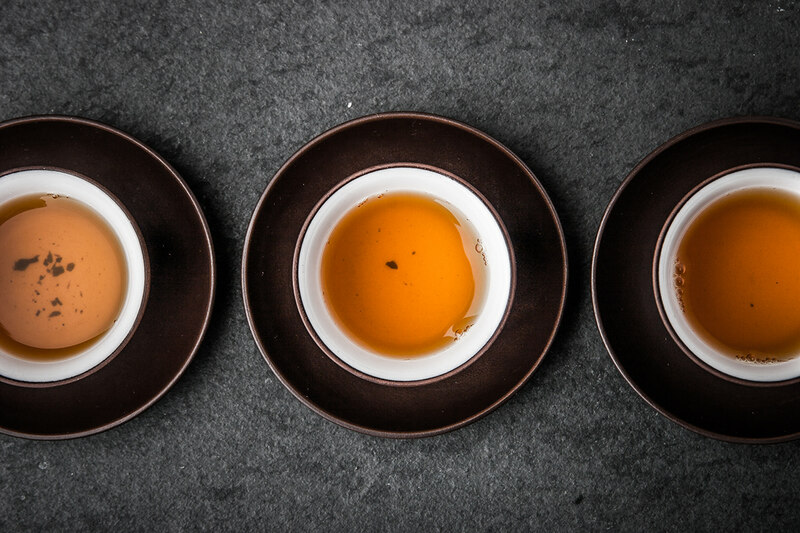 The tea bag is made with a thin, texture paper that allows the light and ingredients to shine though for open and honest transparency. 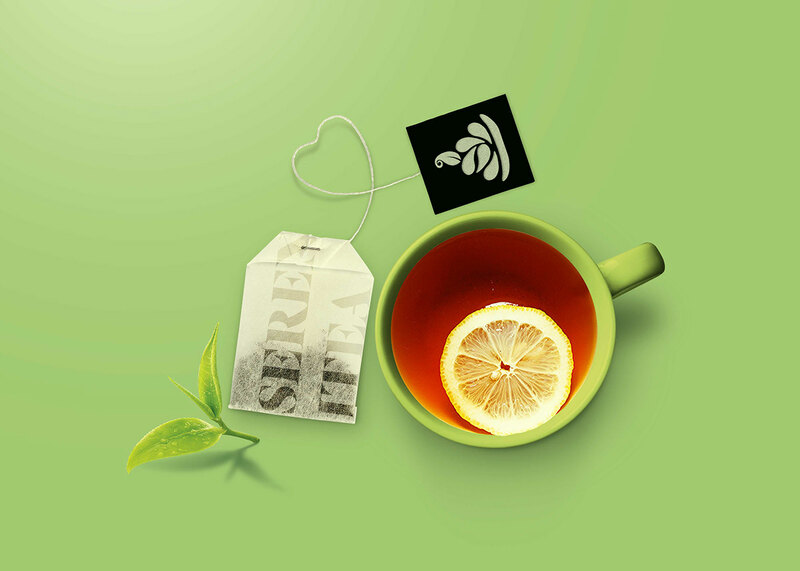 The tea bag is made with recycled fibers for a soft and human-centric touch. 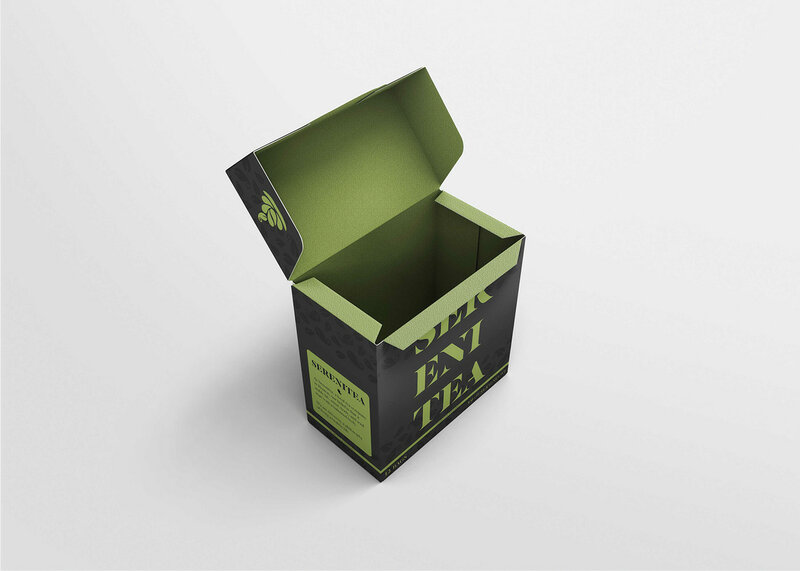 The box itself is made with a recycled heavy, mate card stock for a clean and simple opening experience. The inside is textured the same way as the tags but with a non-transparent, colored, paper stock. 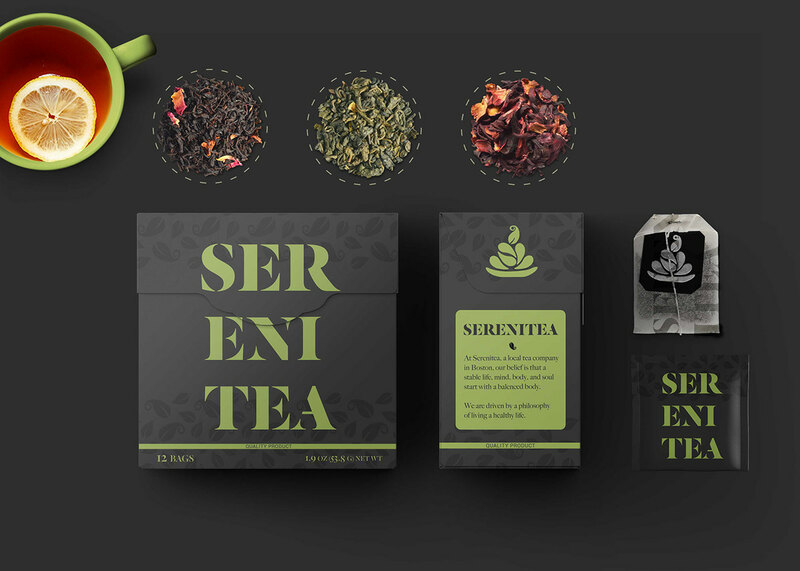 As a whole, Serenitea is an experience with textures as a way to explain the depth, simplicity, and harmony of the product design.